Just announced: Disney in Concert: UP! 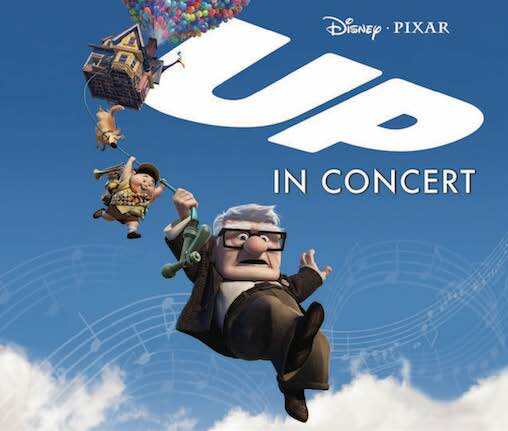 Disney in Concert: UP is now available. Celebrating the film’s 10th anniversary in the 2019-2020 season, Disney in Concert: UP is a stunning live-to-picture concert event featuring Michael Giacchino’s enchantingly sentimental musical score and the award-winning feature film. UP received Academy Awards for Best Animated Feature Film and Best Original Score as well as four Grammy Awards.